In 2009 we opened a Medical Clinic in the town of Nyahururu, Kenya. This clinic offered medical services to the community for a charge, and provided free medical care to the children at HTN. Instead of sending HTN children to the hospital with sub-standard care and significant expense, they could now be seen by one of our doctors. The clinic was set up to be self-sufficient, but struggled to break even until it was converted to a pharmacy in 2015. Now the pharmacy operates with a profit, and the children are still able to see the clinical officer for their medical needs. The team from Yakima, WA has been the only medical group to serve at Heroes. 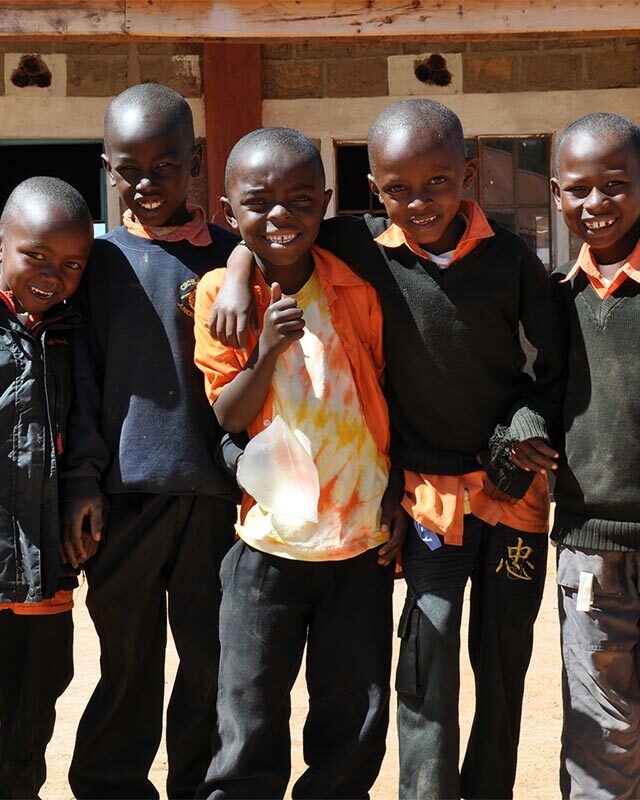 However, we would love to see multiple groups visit Kenya and serve the needs the children and the community.